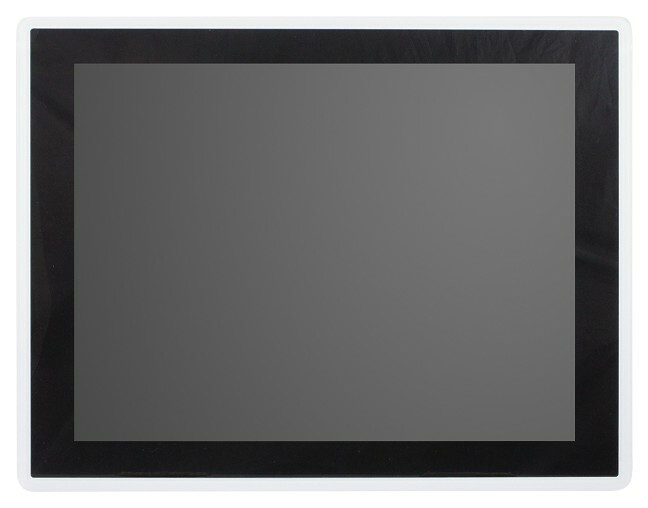 The OFP series open-frame panel PC provides a flexible solution for seamless integration into kiosks, customized housings and wall mount. 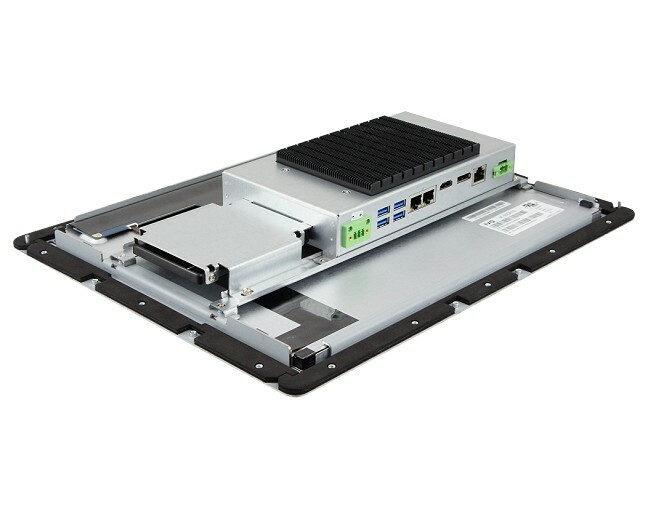 Designed for space-critical environments, the platforms are targeted for use in the banking, hospitals, retail, transportation, and other vertical markets. The OFP series features a single-unit solution combining a fully flat touch screen display with embedded computer to enable a slim and compact design for industrial and commercial applications. 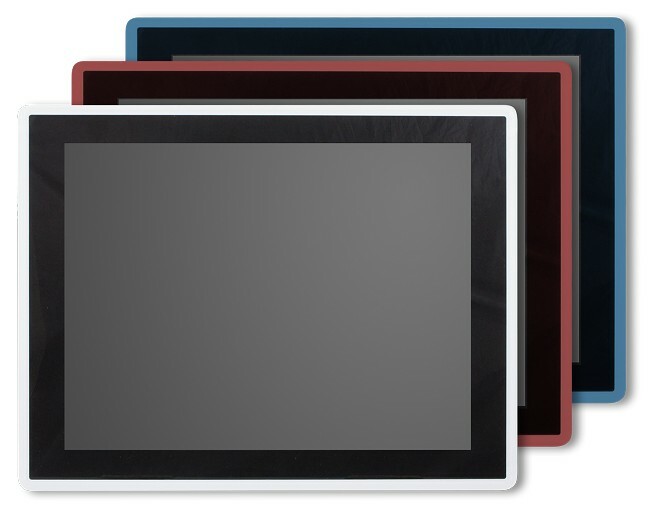 The IBASE OFP series fanless panel computers are built with easy to mount, open-frame modular design with optional colored frames. 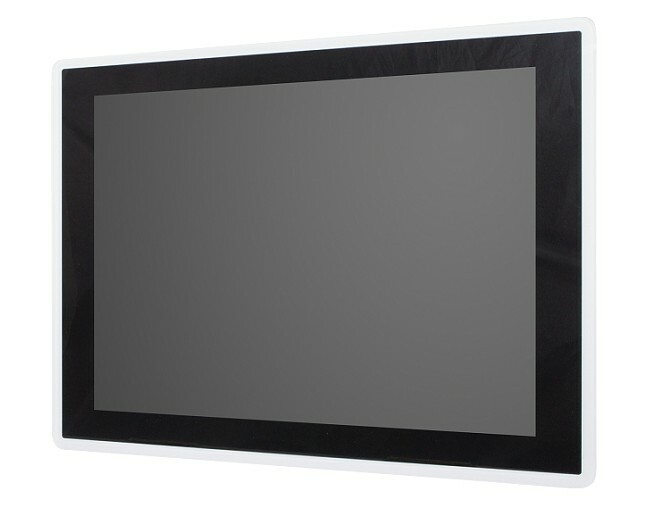 The systems come with IP65 front panel protection against dust and water and built with industrial-grade components to ensure stable fanless operation up to 50°C ambient. 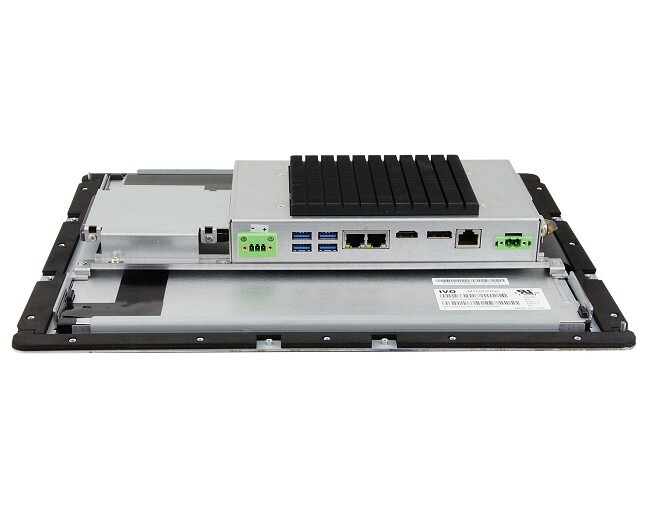 The IBASE OFP series host 4GB DDR4 on board with rich set of I/O interface for IoT connectivity and expansions consisting of 2x GbE, 10x USB 3.0, 4x USB 2.0, 1x COM, 1x mini PCI-E for half-size mSATA. 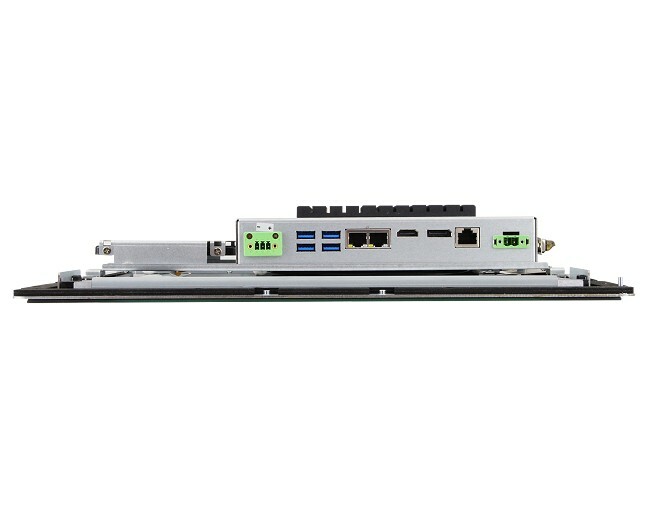 The OFP-151-PC and OFP-2100-PC have an extra M.2 B-key socket and 9V~36V power input, but the OFP-2101-PC has a 9V~24V range. 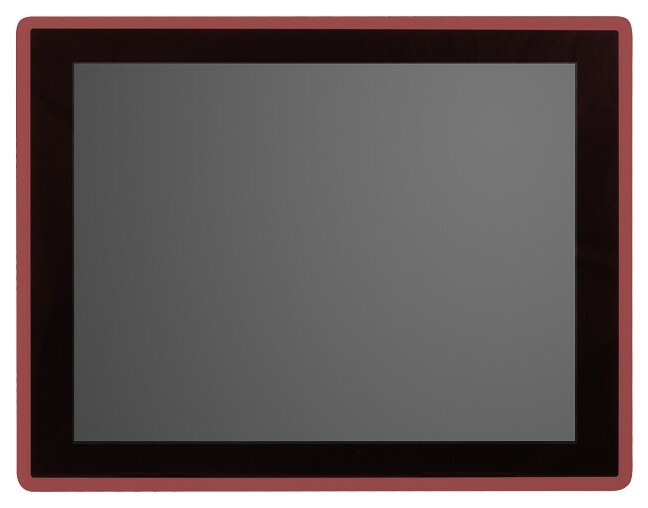 Other features include a 2.5” SATA III storage, a remote power button connector and a 3-pin terminal block power connector. 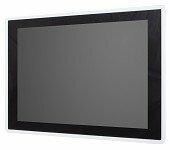 Operating system support is provided for 64-bit version of Microsoft Windows 10 and Linux Kernel 4+.